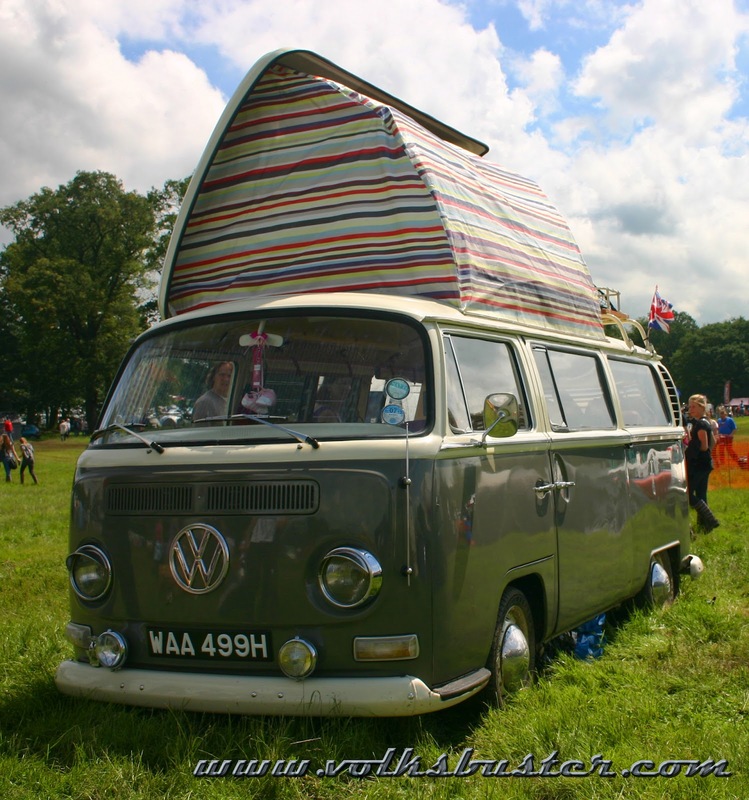 CamperJam'12 was held over the weekend of the 6th to 8th July 2012 in the beautiful grounds of Weston Park in Shropshire. 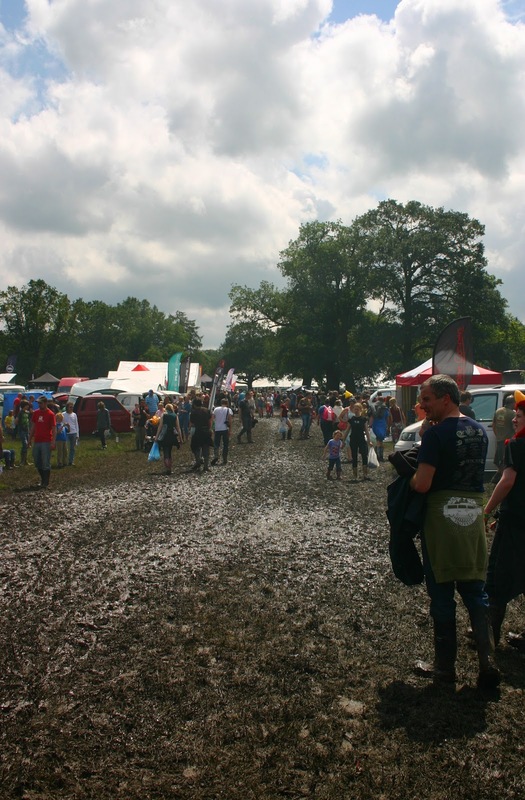 Unfortunately this event became another victim of this years terrible weather with a week of rain before the event and then one long heavy downpour all of the Friday morning turning the site into a muddy quagmire. Although the camping areas were relatively unaffected apart from the exit roads, the music tents, fun fair and trading areas were a no go area unless you had a good pair of wellies! 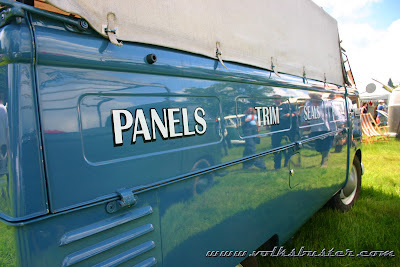 Sadly the event was closed to day visitors on the Sunday and the show and shine was cancelled (that's why I didn't get many pictures) as by this time it was felt that the site was becoming unsafe for all the traffic and only a couple of tractors to pull out the now sinking campers and the already sunken traders. 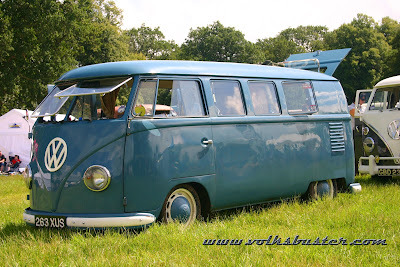 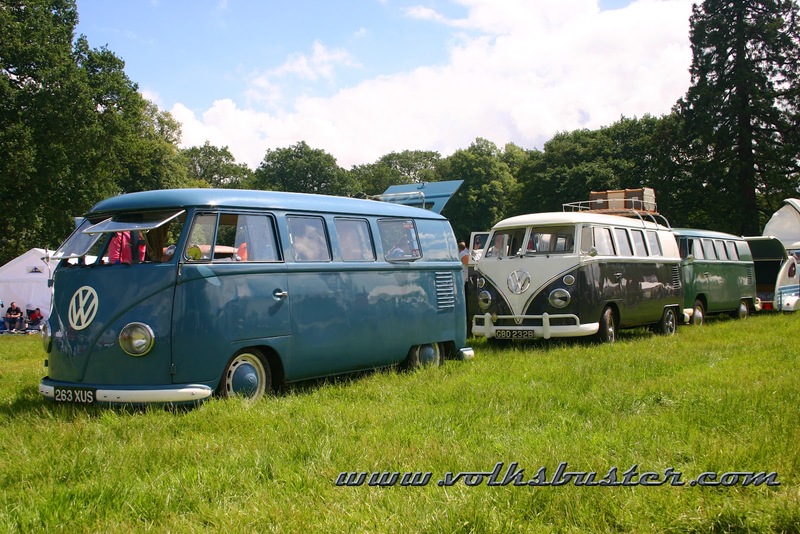 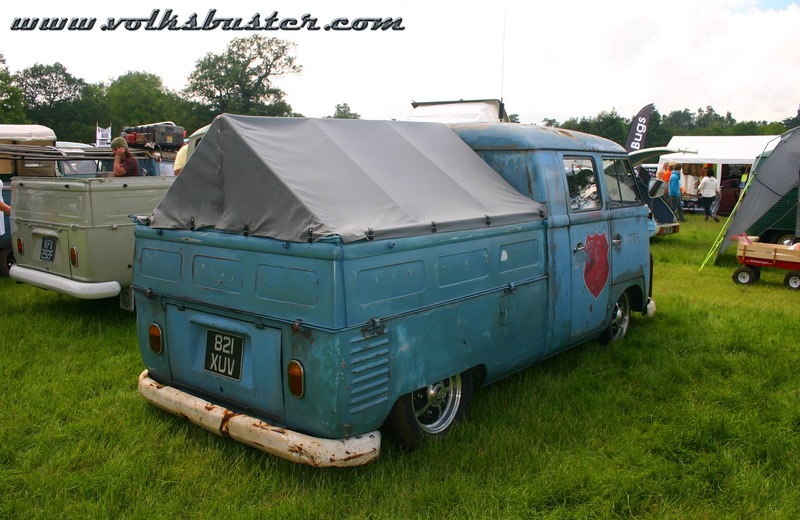 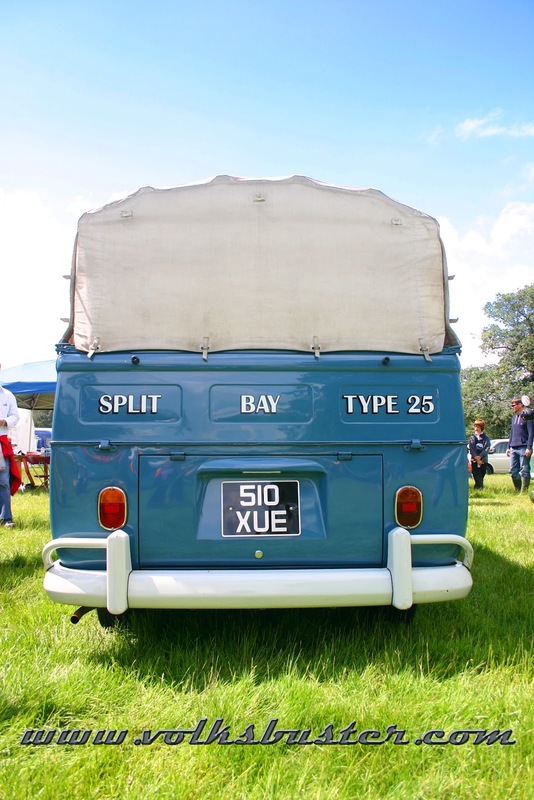 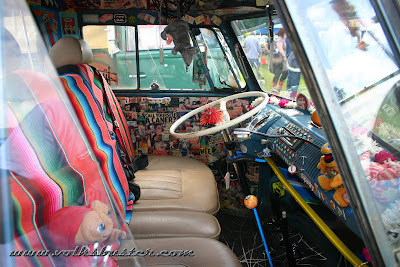 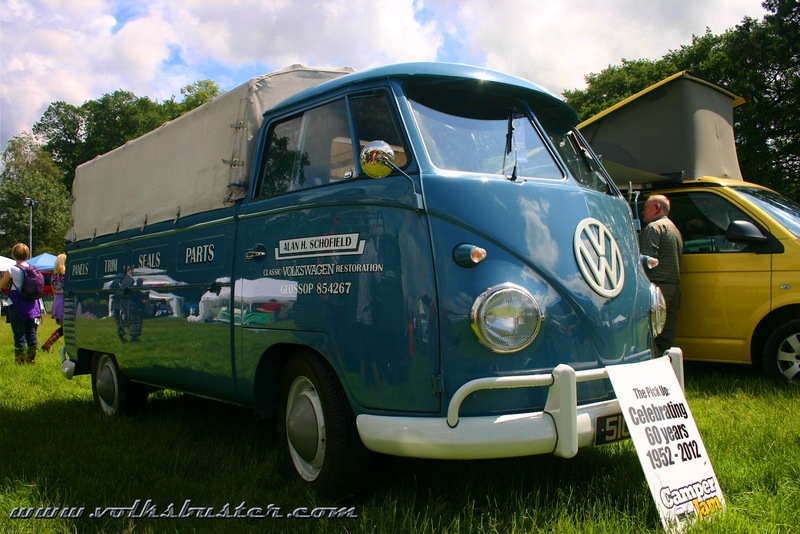 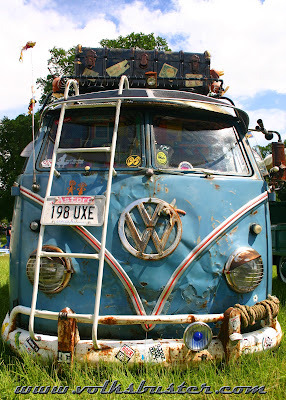 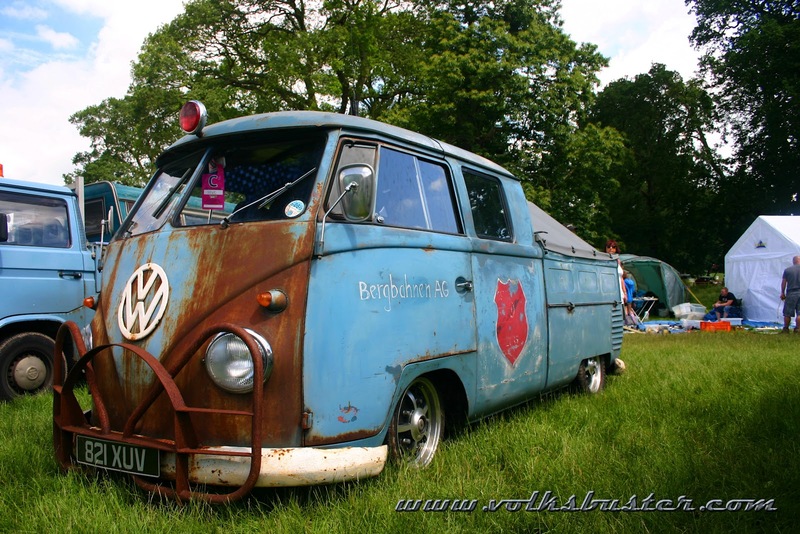 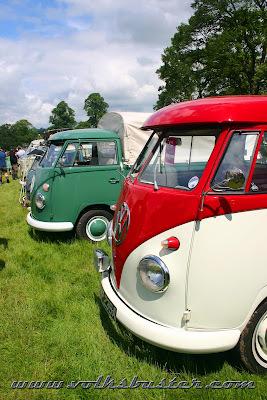 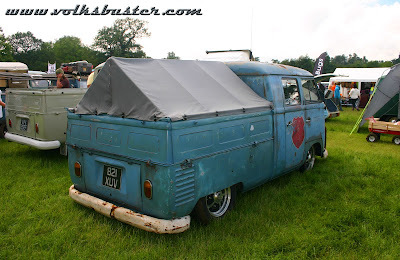 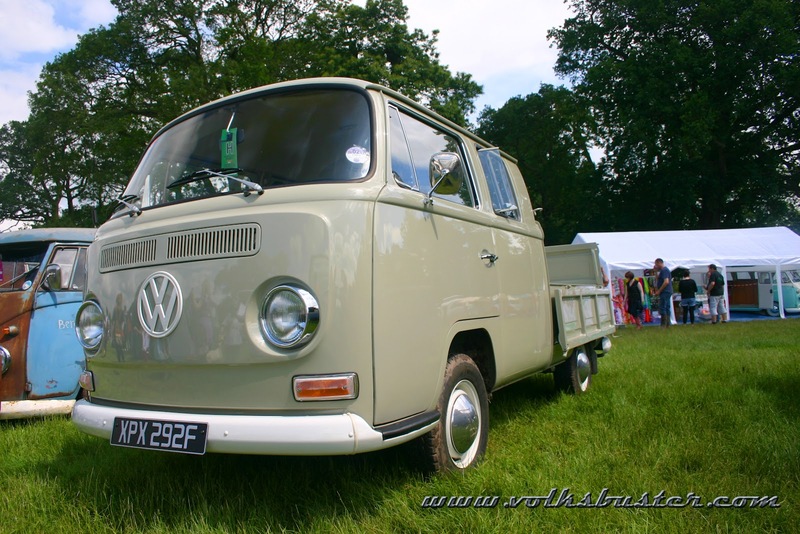 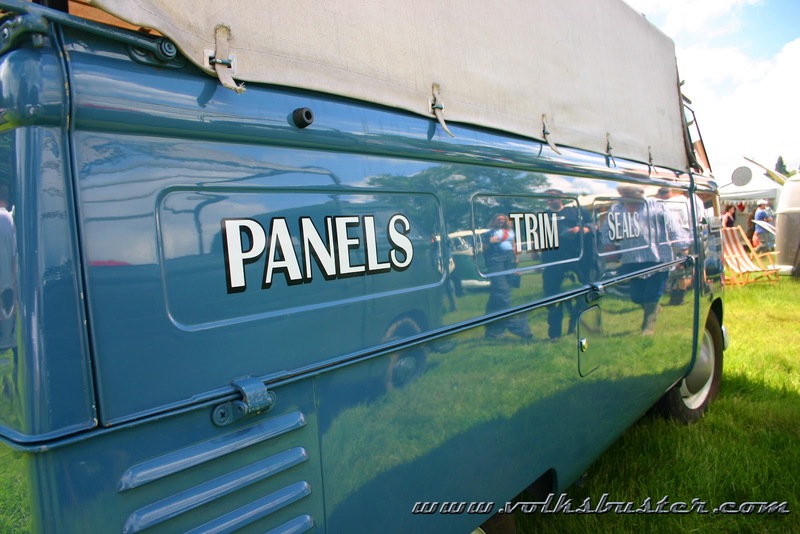 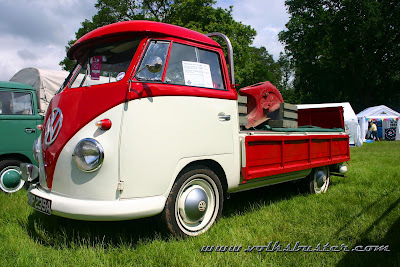 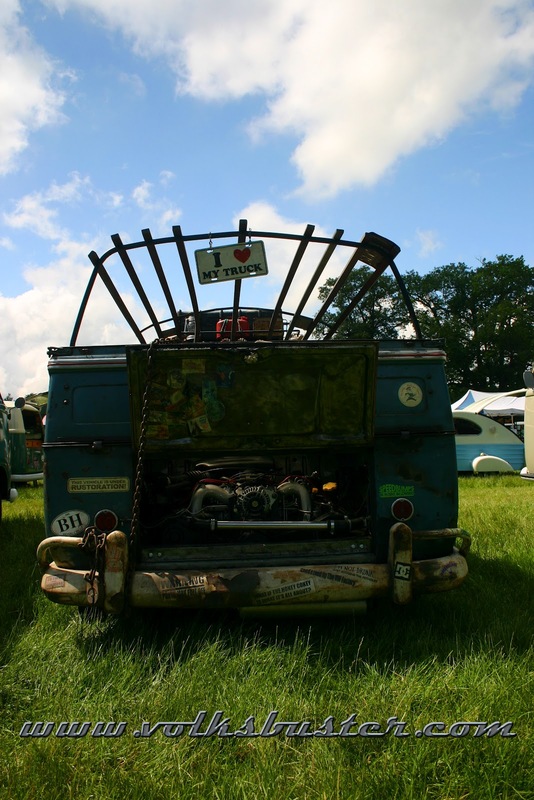 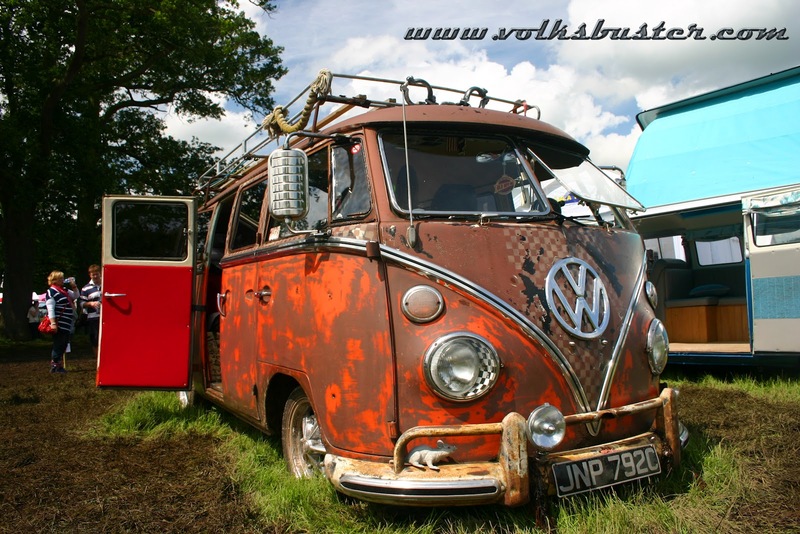 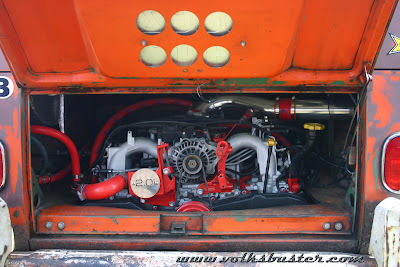 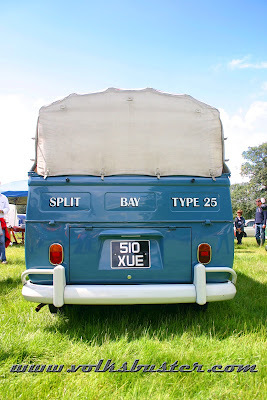 But we had a good time as we are now getting used to this years wet show season and will be returning to Weston Park next year for a hopefully dryer CamperJam 2013!